Low indoor humidity levels can cause discomfort for those with breathing and sinus problems, allergies and dry skin. 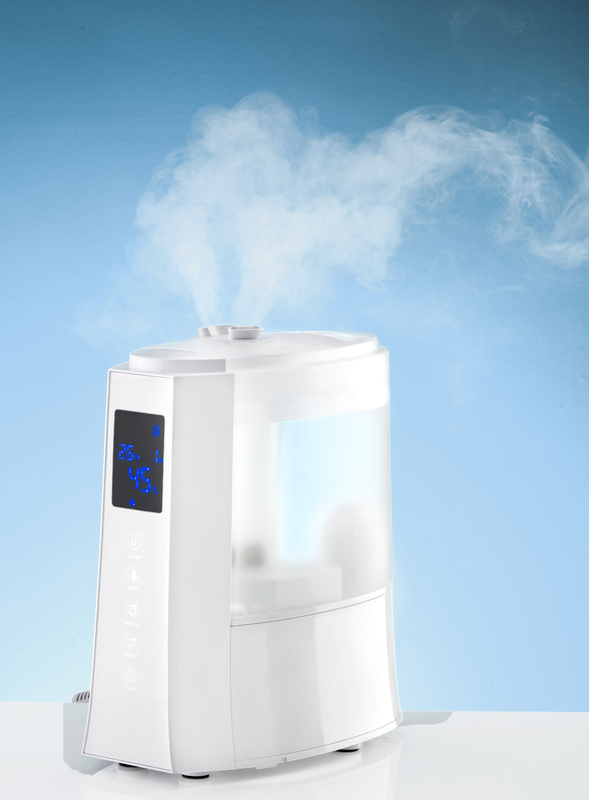 The Climate CLI-AH300 Ultrasonic Cool Mist Humidifier can help ease symptoms associated with dry indoor air, by releasing a cool-mist adding moisture into the air. A small metal diaphragm vibrates at an ultrasonic frequency, which breaks the water down into tiny water droplets and becomes a fine vapour mist. This dehumidifier releases a cool mist which is a safer option for children than warm mist/steam vaporizers. This type of dehumidification technology makes them the quietest humidifiers around and use very little electricity. Note: Just add a few drops of Aroma/Essential Oil in the Aroma Pad only. When the anion function is turned on, negative ions are realised into the air. 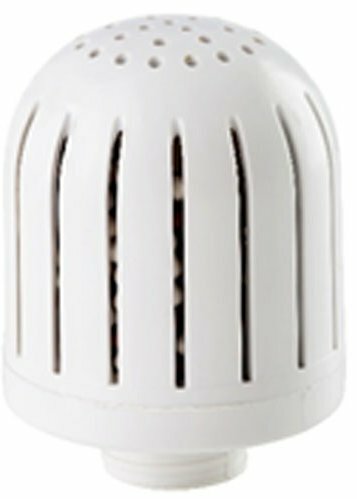 Negative ions help to reduce the air of air contaminants such as allergens. They do this by attaching to positively charged particles and causes the air contaminant to become too heavy to stay airborne. The conditioning cartridge contains ceramic balls and when they come in contact with water produces negative ions. It serves to kill bacteria in the water and prevents it from being dispersed into the air. It also prevents hard water scaling build-up which is a common problem in a humidifier without a conditioning cartridge installed. The AH 300 is a quality article, it functions and does the job described. I make the following comments the handle should be more centrally placed on the top to get better balance its present position overloads carrying. The filler would be better on the top with a fixed valve on the bottom. The instructions could be clearer, the diagram on top of base is unclear, it would help if the humidity setting is shown together with the current humidity. Further description the functions of the dehumidifier and the advantages, including ions would be helpful.